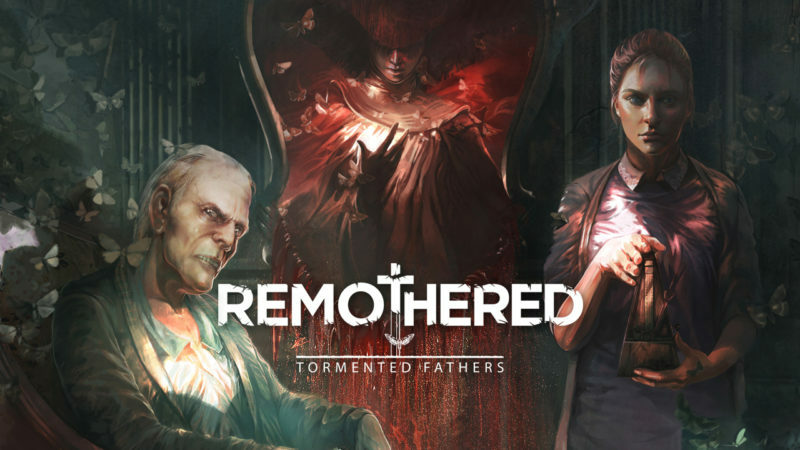 If you’ve been waiting for Clock Tower-inspired horror game Remothered: Tormented Fathers to come to console, we have some excellent news. As of yesterday, the first installment of Remothered is available on PS4 and XBox One, bringing its agonizing story to players who couldn’t play it on PC. We reviewed this game when it launched on PC as ‘great’, and patches since its release have only improved the player experience. 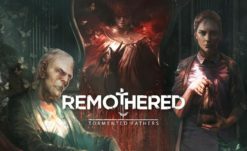 Remothered: Tormented Fathers is the first game of a trilogy being developed by Italian indie studios Darril Arts and Stormind Games. Tormented Fathers follows the story of reporter Rosemary, a woman drawn to the cold case of a little girl gone missing from a mansion many years ago. That same home now sits somewhat derelict but remains the home of the girl’s parents- and a terrible secret. Within its walls, Rosemary must search for clues without attracting the attention of its deranged tenants. 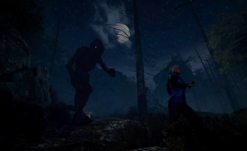 Players can use items to temporarily defend themselves or hide, or throw things they’ve picked up to create a distraction. Safety is fleeting, though, and the truth is always around the next corner.